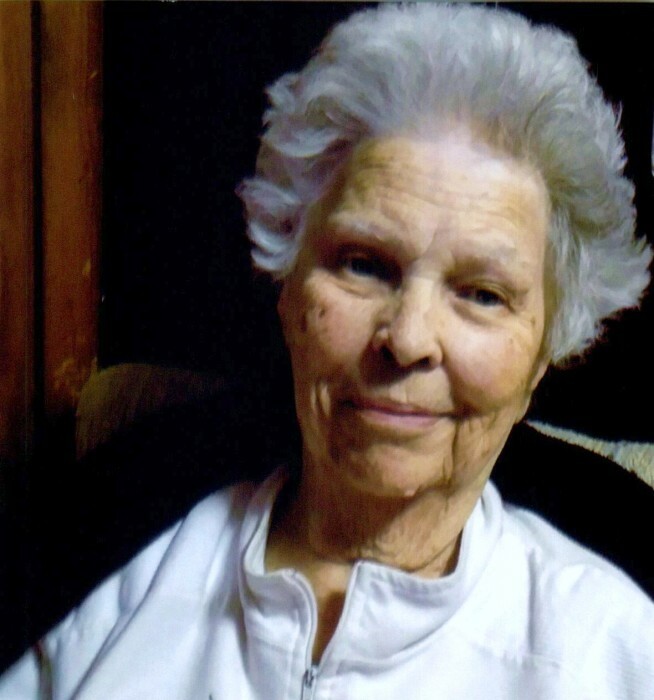 Jewell Copeland, 90, of Fort Oglethorpe passed away peacefully at her home on Thursday, October 25, 2018. She was the daughter to the late Elmer & Elma Shugart from Etowah, TN. She graduated from Erlanger School of Nursing receiving a degree as a Registered Nurse and had worked her entire 37 year career in Labor and Delivery from the first day Tri-County Hospital opened. Mrs. Copeland retired to enjoy spending time with her grandchildren, tending to her garden, growing her orchids, and she truly enjoyed playing cards, going fishing, and to car races with her family. Mrs. Copeland was preceded in death by her husband, Howard Copeland; brother, Alvin, and three sisters, Geraldine, Juanita, and Joanne. Survivors include her sons Jim (Tina) Copeland and Phillip Copeland; grandsons, Kristopher and Matthew (Chrissi) and great granddaughter, Finley Copeland. Funeral services will be held Wednesday, October 31 at 1:00pm in the South Crest Chapel with burial to follow in the Chattanooga National Cemetery. The family will receive friends Tuesday, October 30th from 5-8pm in the South Crest Chapel of Lane Funeral Home & Crematory located at the end of historic Missionary Ridge, Rossville.